It is common knowledge that Canada is one of the most multicultural countries around the world. Proof of this multiculturalism can be seen by walking in any street of downtown Toronto at any time and noticing all of the people with different physical features who were born in another country or were born here in Canada, but their parents are from other countries. This blog post shares some basic information about dual or multiple Citizenship and how it can have some important implications in our lives. It was written by JFCY PLE Team volunteer Lina Maria Sanchez. Ivan is 16 years old and was born in Ukraine when his parents, Vera and Dan, were there for some long vacations. His parents came back to Canada when he was one year of age. Last year, when the family decided to revisit Ivan`s birth country, they were shocked to learn that he was still considered to be a Ukrainian citizen and as a result, he was subject to military service. They also learned that Ukraine did not recognize dual citizenship. What does dual citizenship mean? If you have dual citizenship, it means that you are recognized as a citizen in more than one country. Dual citizenship is the result of each independent nation being able to decide who to recognize as a citizen. Dual citizenship means that being recognized as a citizen in one country does not prevent you from being recognized as a citizen in another country as well. Canada has allowed dual citizenship since February 14, 1977. 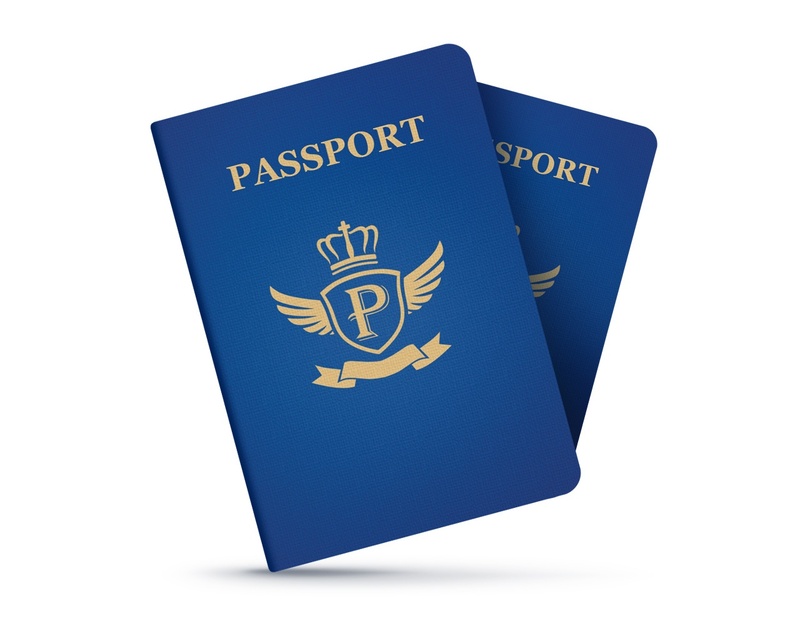 When will a person be recognized as a dual citizen? Individual countries have their own laws to establish the criteria for a person to become a citizen. These laws will usually include information on how to apply for citizenship and may even list certain situations where a person will automatically be treated as a citizen of the country without bringing a formal application. For example, if you were born in a particular country, it may mean that you are automatically treated as a citizen of that country depending on the laws of that country. In Ivan`s situation, he may be a Ukrainian citizen because he was born In Ukraine Territory. Ivan may also be a Canadian citizen because his parents are Canadian citizens. It is important to note that each country’s laws can either allow citizens to have dual citizenship or can take away the citizenship of anyone who obtains citizenship from another country. What kind of advantages does Ivan have because of his two nationalities? What kind of disadvantages does Ivan have because of his two nationalities? · He may be subjected to the laws of either country in the same way as any other citizen even if he is not living there full-time. For example, Ivan may be legally required to register for military service in Ukraine when he turns 18 years of age. This obligation may be enforced even if he is just visiting Ukraine and permanently resides in Canada. If he doesn’t comply with this requirement, he could face imprisonment or be forced to register for military service when he tries to leave Ukraine or when he comes back at some point in the future. To avoid this kind of negative result, Ivan may decide he wants to permanently stay in Canada and can renounce his Ukrainian citizenship before the age he would be required to register for military service. This blog post was written by Lina Maria Sanchez, a lawyer in her native Columbia. Lina Maria is a volunteer member of the PLE Team. Editing and citations were done by Emily Slinger, a law student intern at JFCY.